In a sign that the fine art market continues to mature, stabilize and thrive, art loans are on the rise. Once considered a niche market which few lenders would touch or risk, art-backed loans are increasing in popularity and many lenders are taking an active interest. 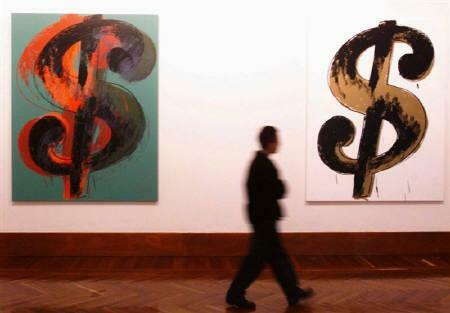 The Deloitte/ArtTactic Art Advisor and Art Collector Survey completed in October 2011 found that while only 24.4 percent of art advisors and 9.8 percent of art collectors reported having used art as collateral for a loan, 50.4 percent of advisors and 67.5 percent of collectors believed there will be an increase in the art lending market in the next two to three years. The times are a-changing!